Keitany dominates the second half of the women’s race as Lelisa Desisa wins a close men’s battle in New York. 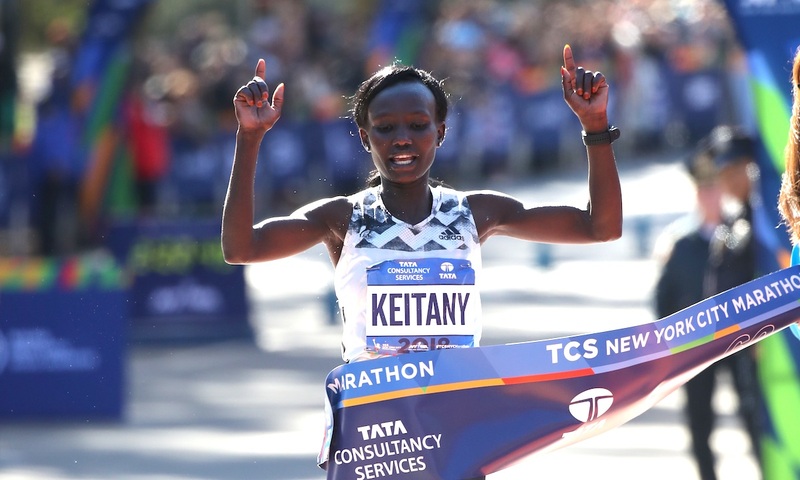 Mary Keitany won a fourth women’s title in five years at the New York City Marathon on Sunday (November 4), while two-time Boston Marathon champion Lelisa Desisa claimed his first men’s crown in the Big Apple. Vivian Cheruiyot had de-throned Mary Keitany at the Virgin London Marathon in April setting up a greatly anticipated rematch on US soil. The pair contested today’s race alongside the defending champion Shalane Flanagan. When Flanagan took victory twelve months ago it certainly made world news and provided a highlight to a glittering career for the American which also includes an Olympic Silver medal over 10,000m from Beijing in 2008. 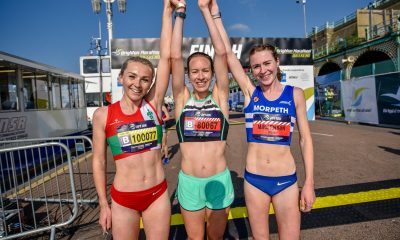 The halfway mark in the women’s race was passed in a modest time of 1:15:49 led by IAAF World Half Marathon Champion Netsanet Gudeta in a group including defending champion Flanagan, Molly Huddle of the USA and race favourites Keitany and Cheruiyot. Keitany was the first to pass all the check points from the 25km mark and after going through 22 miles in 2:00:34, had an advantage of two minutes. 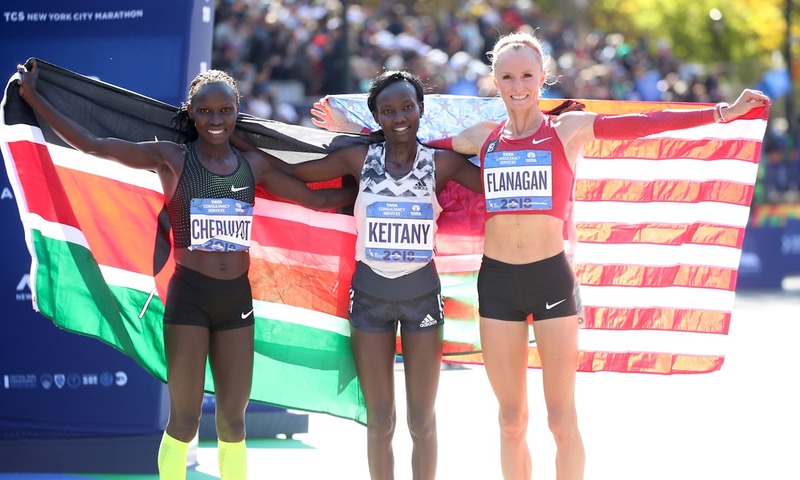 The Kenyan slowed slightly in the final stages but her victory was never in doubt after her lead and crossed the Central Park finish line in 2:22:48 to claim victory by over three minutes. It was also the fastest of her four victories in New York by over 90 seconds. Cheruiyot was next home in 2:26:02 with New York favourite Flanagan finishing in third and as the top American with 2:26:22 just 22 seconds ahead of Huddle. 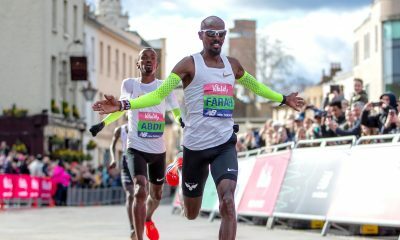 In the men’s race, Multiple World Cross Country and World Half Marathon Champion Geoffrey Kamworor had looked to emulate his victory from twelve months ago, regardless that the field contained several men who had run minutes faster for the marathon distance. Despite Kenyan dominance at the marathon in recent years, the fields for New York contained a trio of Ethiopian athletes who had serious intentions. They included Tamirat Tola who’s lifetime best of 2:04:06 made him the fastest in the field. His counytryman Shura Kitata boasts a mark of 2:04:49 set on his way to third at the Virgin London Marathon in April. 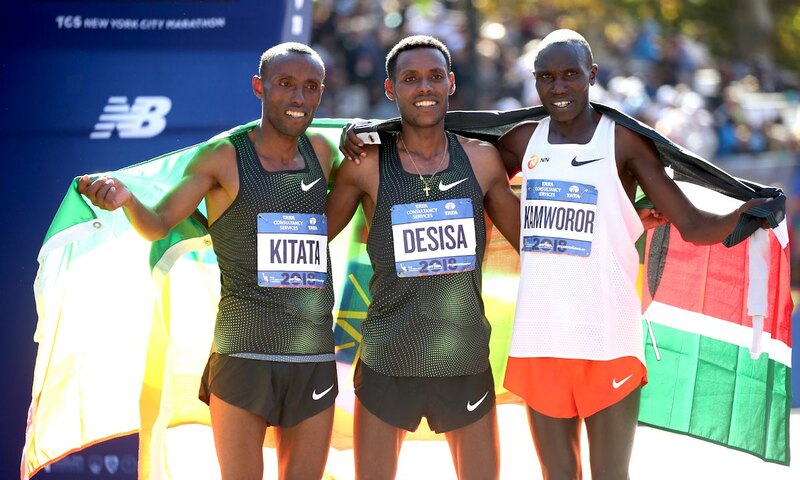 However, it was former Boston Marathon champion Desisa, with a best of 2:04:45, who would steal the show in New York. At the halfway point five athletes shared the lead, passing in 1:03:55. The group contained Kamworor and fellow Kenyan Festus Talam, along with Ethiopian’s Tola, Desisa and Kitata. Daniel Wanjiru had already fallen adrift of the leaders despite his resume including a Virgin London Marathon title from 2017 and a lifetime best of 2:05:21. With just over a mile to run it was Kamworor and Desisa that led but as the pair entered the closing stages, Kitata fought back to move to take up the front running. It was Desisa however that took a maiden victory in 2:05:59, less than a minute shy of the course record sitting at 2:05:06 set by Geoffrey Mutai in 2011. In fact, it was a third Abbott Marathon Majors title for Desisa who won at Boston in 2013 and 2015. It was however with victory in Dubai in 2013 that the 28 year old Ethiopian set his PB. Kitata was rewarded for his fast finish with the runner-up spot in 2:06.01 with the five-time world champion Kamworor finishing third. Bernard Lagat chose this race to contest his first marathon, joking before the race that it is 26 x his preferred race distance. The 43 year old multiple world champion finished in 2:17:20. Chris Thompson led several British athletes keen to experience the atmosphere at 48th edition of the famous race that takes athletes through the five Boroughs of New York and that is a part of the World Marathon Majors Series. The race has seen a British winner on six occasions including Steve Jones in 1988 with 2:08:20 and with Paula Radcliffe victorious on three occasions. Thompson spoke prior to the race reflecting that New York is not a place for fast times but that had been on his bucket list because it is a great place for honest racing. 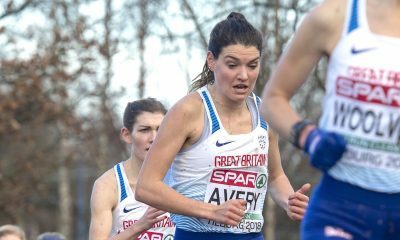 It was, however, Liverpool Harrier Jonny Mellor that finished as the first Briton in the Big Apple with a time of 2:16:09 – an encouraging performance after struggling at the London Marathon earlier this year. 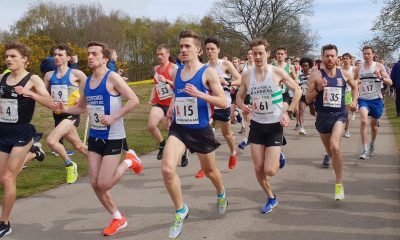 Despite being on track at 10km in a time of 31:04, Thompson struggled to a 2:28:54 finish behind Morpeth’s debutant Nick McCormack in 2:27:35 and Kent AC duo Pete Lighting (2:28:41) and Sean Fitzpatrick (2:28:43). Daniel Romanchuk of the USA prevailed in the men’s wheelchair race, ahead of Marcel Hug of Switzerland. Hug scored wins in the city in 2013, 2016 and in 2017 but was unable to match the young American who claimed Chicago Marathon victory last month. David Weir claimed victory in New York back in 2010 but the Weirwolf of London had to settle for third this time. Swiss Wheelchair racer Manuela Shar claimed a first victory in the women’s race with a time of 1:50.27 ahead of Tatyana McFadden of the USA and Lihong Zou of China.